Highly recommended. 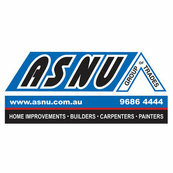 Very skilled and knowledgeable tradesmen. Did a fantastic job with our bathroom renovation and I couldn't be happier!